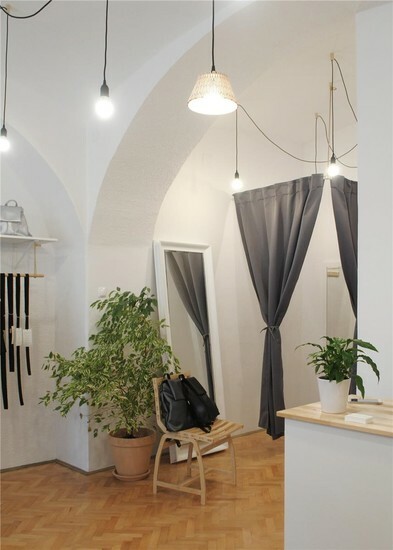 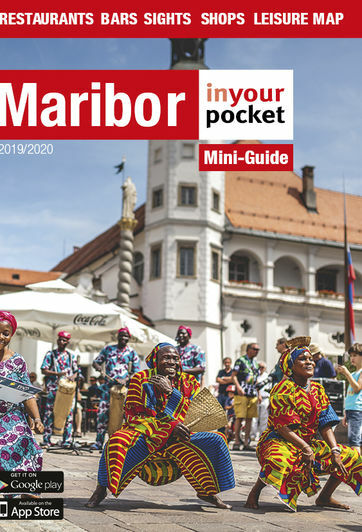 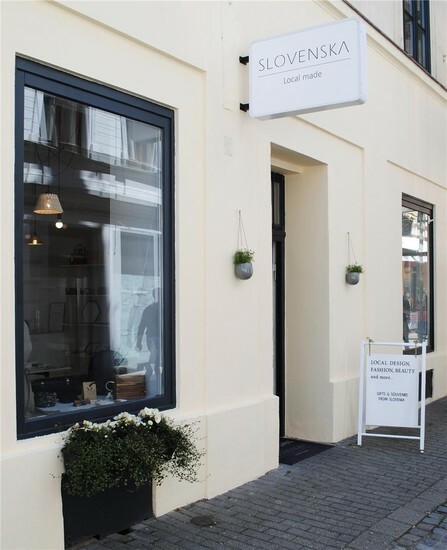 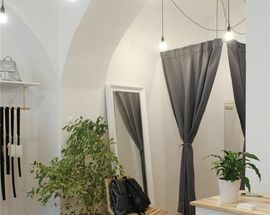 The name really says it all here, as this elegant little concept store in the old town offers a curated selection of products from local designers, all made in Slovenia. 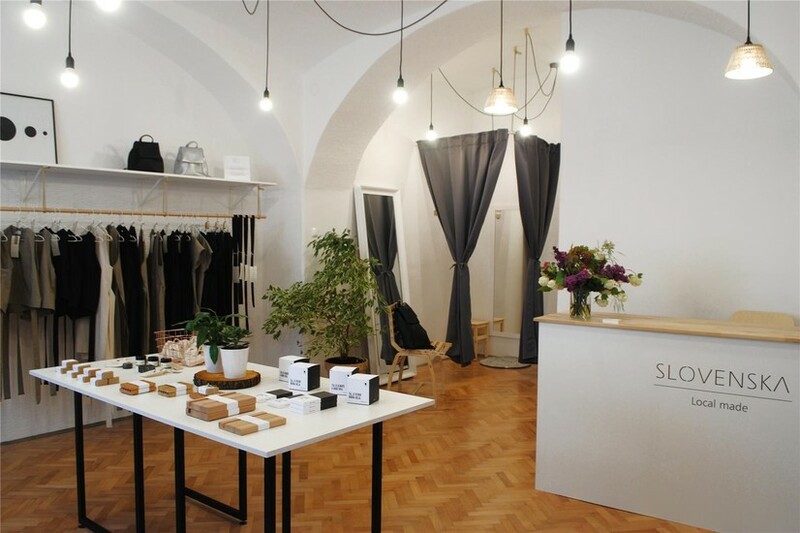 Brands include clothing from Luci, which produces timeless fashion from natural and eco-friendly or upcycled materials, and Moi Style, which is well-known for their handmade wooden bowties for both men and women. 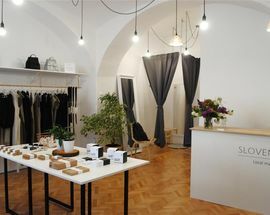 There's also a selection of soaps, creams and candles and other items for the home, all of which is presented in minimalist space that looks like it was cut out of a trendy design magazine – even the gift cards here are unique and stylish. 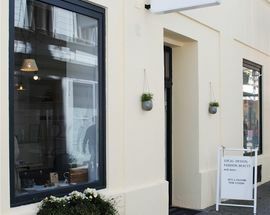 Open 10:00 - 19:00, Sat 10:00 - 16:00, Sun 14:00 - 17:00.